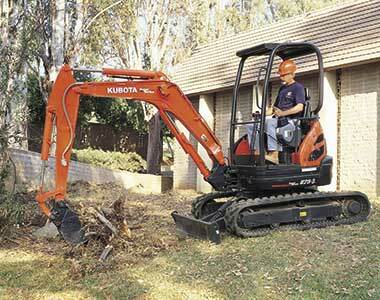 Compact, versatile and powerful, the Kubota U25-3S excavator is ideal for those working in congested worksites. 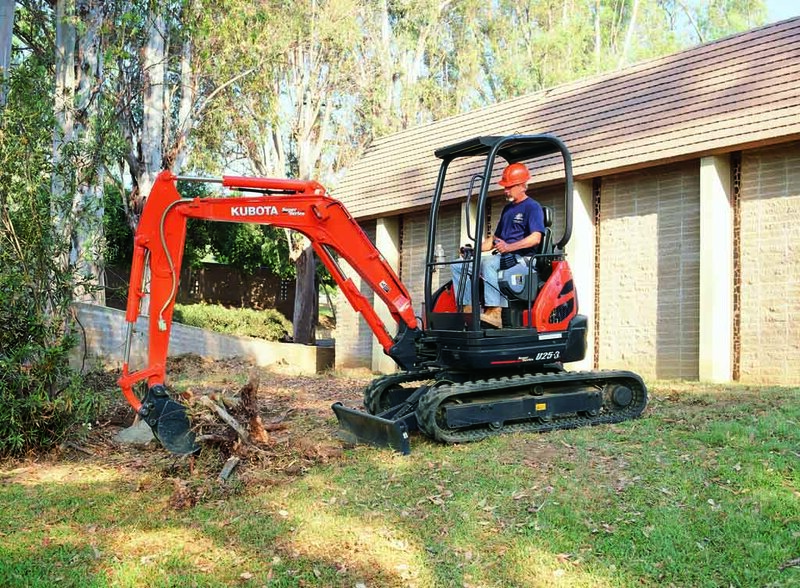 Built to last, the Kubota U25-3S is powered by a reliable Kubota 20.9HP engine, that easily moves in and out of tight spaces with ease. Offering superior comfort, the U25-3S is packed with site. 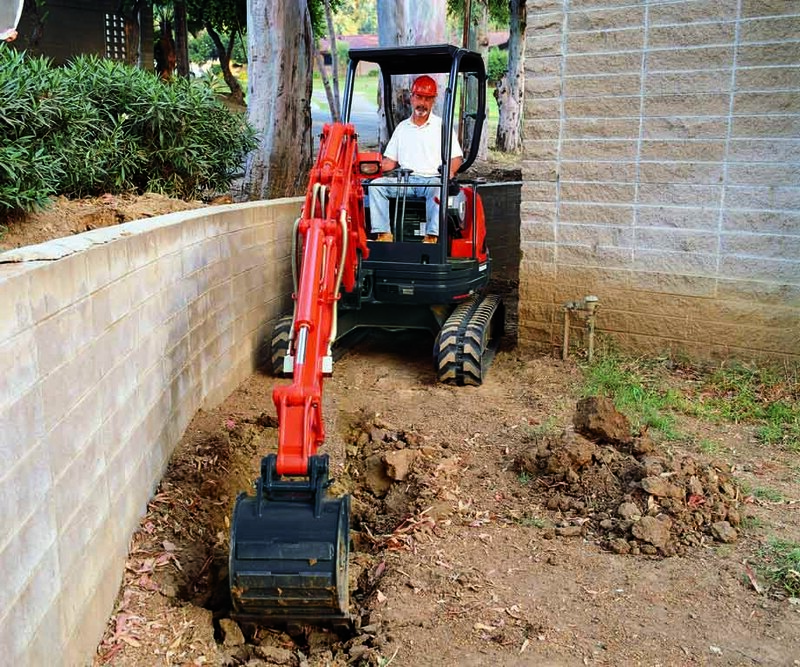 Powered by a Kubota 20.9HP engine, for powerful performance and agility to get in and out of the tightest spaces with ease. 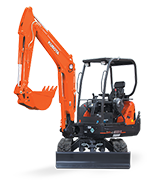 Zero tail swing keeps the tail of the excavator within the tracks so you can turn 360 degree without having to worry what’s next to or behind you. 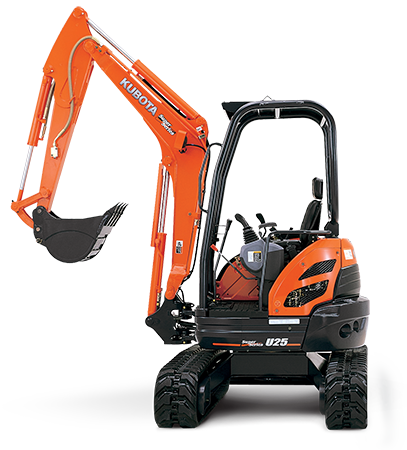 Powerful bucket breakout force of 2320KG, for maximum power to get through the toughest jobs. 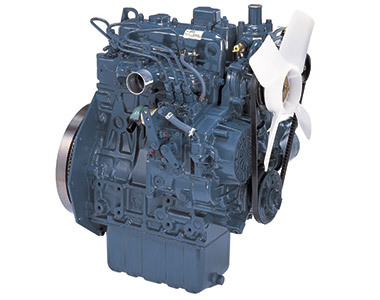 2-speed travel switch is located on the dozer lever for operator convenience and comfort while providing enhanced control. 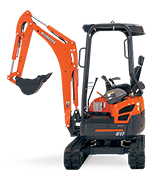 Designed to accommodate a variety of attachments, the auxiliary hydraulic system includes bi-directional hydraulic controls and control valve for operator convenience. 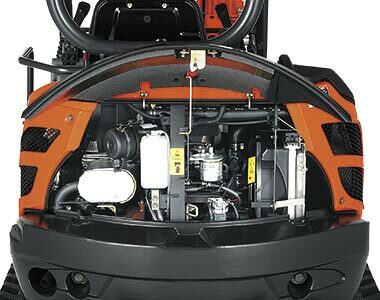 Wide opening rear covers provide fast and easy access to all critical engine components and daily checks. Pin bushings are on all pivot points along the swing bracket, boom, arm, and bucket, reducing wear and increasing service life. 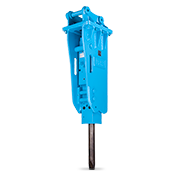 Permanently lubricated upper track rollers prevent the tracks from hitting the frame while the machine is moving, reducing noise and wear. Greater leg room reducing fatigue during those long hours. 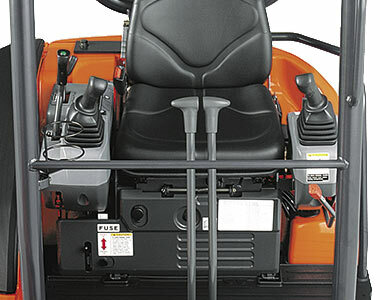 Ergonomically designed controls and a deluxe suspension seat add comfort while reducing fatigue and increasing productivity. User friendly digital display with all your important controls and settings at your fingertips.